Back again with another 60 Second Beer Review, and this one comes from New Zealand. 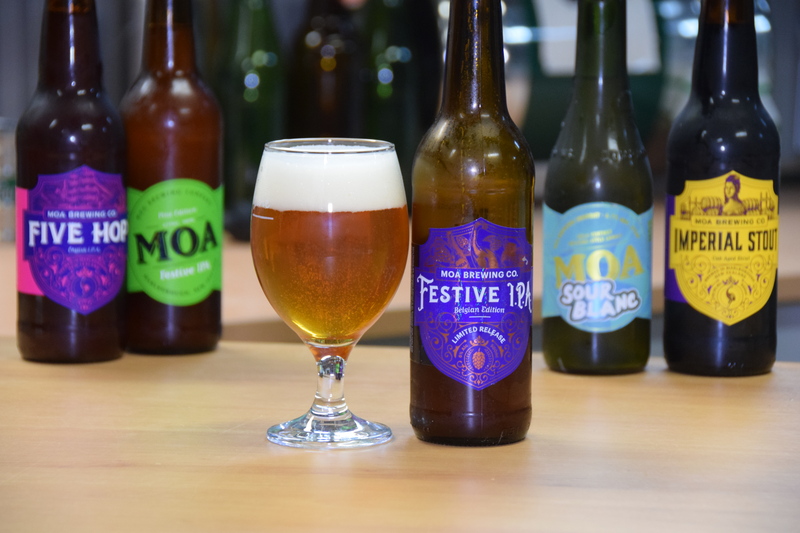 If you aren’t aware of the NZ Craft Beer scene, shame on you, but all is not lost…check out my review of this beer from Moa. This is but one of the many beers that Moa have released under the Festive banner in recent years, and it’s an interesting one. A Belgian IPA with American hops, giving a really interesting mix of flavours and aromas. Anyway, I don’t want to spoil the review…check it out below. Thanks for checking out the post this week, I would love to hear your thoughts…shoot me an email, or leave a comment here. Don’t forget to follow me on Twitter and Facebook, and subscribe to myYoutTube channel or Instagram feed for more fun.